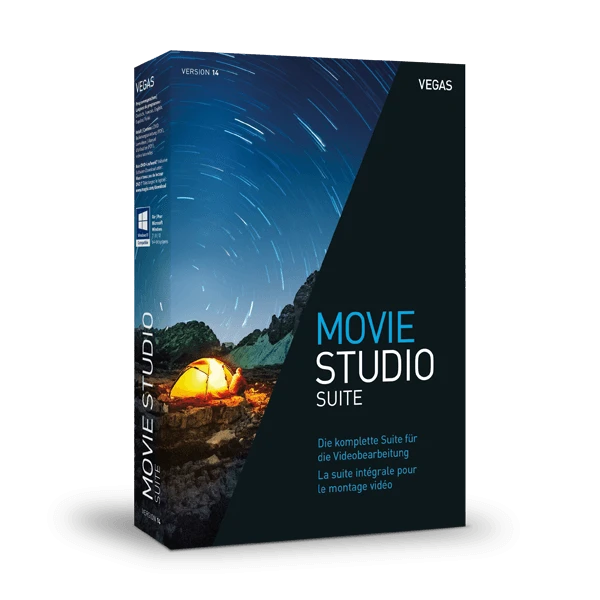 A powerful bundle of seven high-quality production applications, VEGAS® Movie Studio Suite provides everything you need to create pro-level videos. Bundled video editing software, video effects, DVD and Blu-ray creation tools, and amazing audio production tools from industry-leading partners fuel your creativity. Add polish and shine to your video and upload directly to Vimeo, YouTube, and Facebook. Or burn your masterpiece to DVD and High Definition Blu-ray disc.